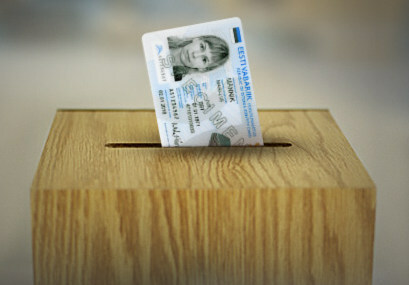 On Friday Sep 8th from 18:00 we will discuss next generation source code for Estonian e-voting software. The code was published on GitHub Sep 5th, which leaves us exactly a month to check it out, test it and hack it. To give this new national sports of hacking e-voting a good kickoff we have a) invited coders behind the system to introduce the code to us and we will host b) a brainstorming session on what interesting hacks we can come up with. Let’s see where it goes! Everybody is welcome, however some tehcnical knowledge about software and coding will help a lot to make the event meaningful for you. This entry was posted in Internet Voting on September 7, 2017 by user469294.